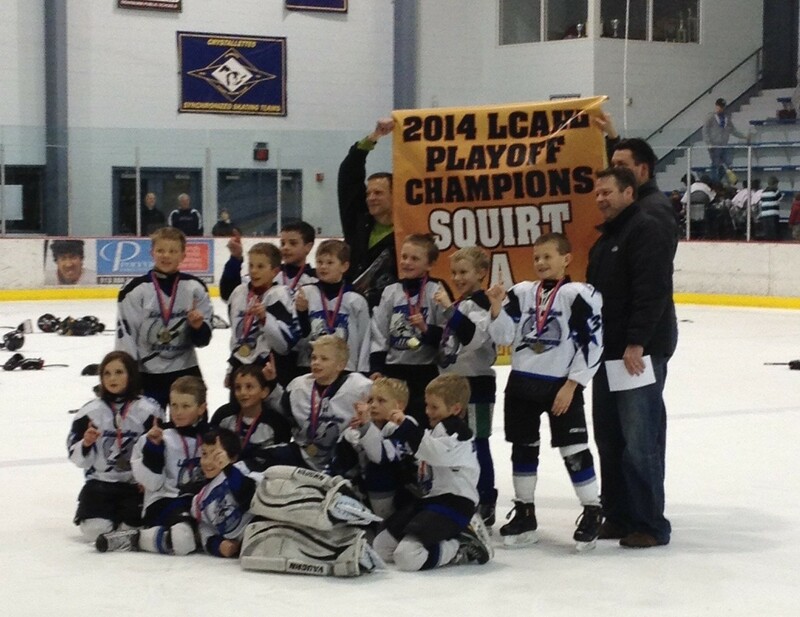 A few weekends ago, I willingly monitored 29 Squirt hockey games. 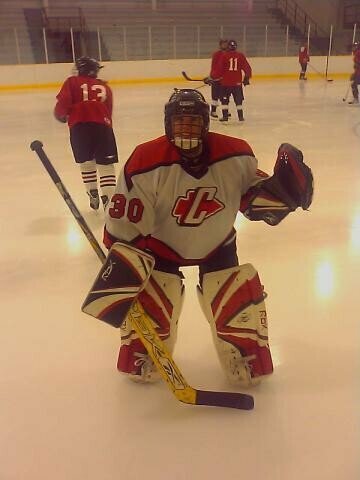 It involved about 40 hours of watching other people’s kids play hockey and eating rink food while inhaling Zamboni fumes, but it was mostly fun. In many ways it was a snapshot of everything that is right, and everything that is wrong, in youth sports. 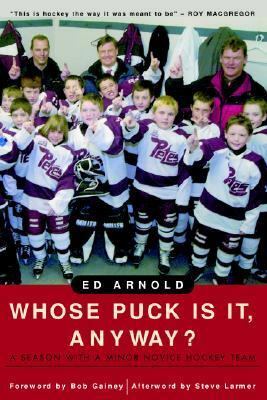 Here’s a treat for my readers– a guest post by Ed Arnold, former editor of The Peterborough Examiner, and my personal hockey coach/author hero. One of my more popular posts was the Recommended Reading List for the Thinking Sports Parent, and the first book I mention is Ed’s title, Whose Puck Is It, Anyway? He’s finishing up a book on his time spent with the Peterborough Petes, an OHL hockey team, that should be out in later this year. Ed and I got hooked up through the magic of the interwebs and he agreed to write a post for the Trophy Mom. I hope you share it with your coaching friends. Children’s hockey is a strange relationship. We think and talk like we just want to make sure the game is fun for the kids, but then act in different ways. We all would like to make it fun for the children but then put so many obstacles in their way. Tyke or hockey for four, five and six year olds is one of the stranger concepts. We want the kids to learn to skate, stickhandle, pass and have fun, but then we put them in games where only the better ones get to skate, stickhandle, pass and have fun. February 1 was National Girls and Women in Sports Day, the 26th such celebration, now recognized in all 50 U.S. states. This year’s theme: Title IX at 40: In it for the Long Run. I don’t think I need to make any arguments for the value of participation in athletics for girls. Both short term and long term, in personal and professional circumstances, participating in sports helps girls and women succeed in life.